A Vodafone shop in Tokyo, Japan. 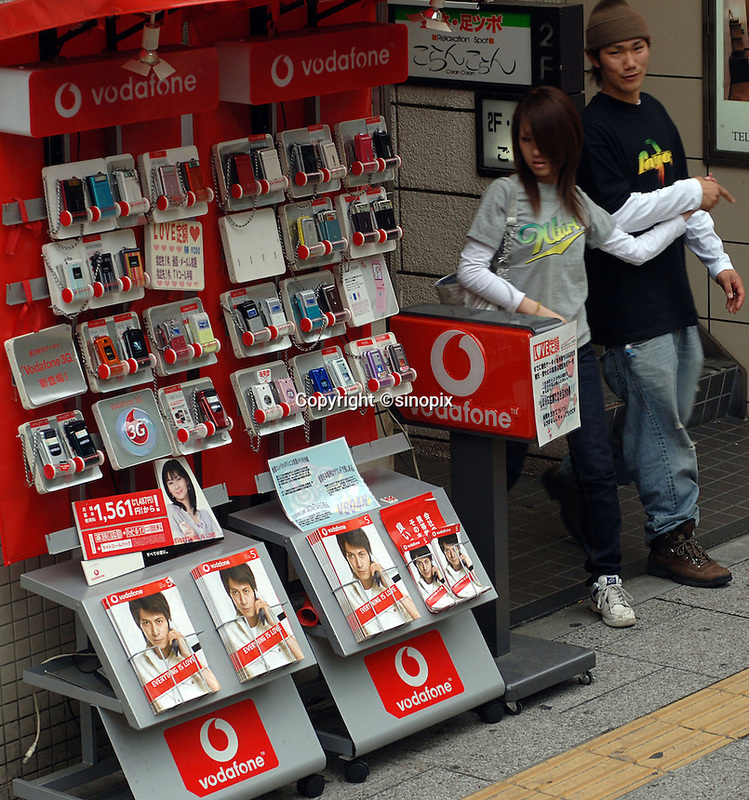 Vodafone KK, also known as Vodafone Japan and previously as J-Phone, was the Japanese subsidiary company of mobile phone operator Vodafone. On March 17, 2006 Vodafone Group announced it had agreed to sell Vodafone K.K. to SoftBank for approximately 1.75 trillion Japanese yen (approximately US$ 15.1 Billion)..